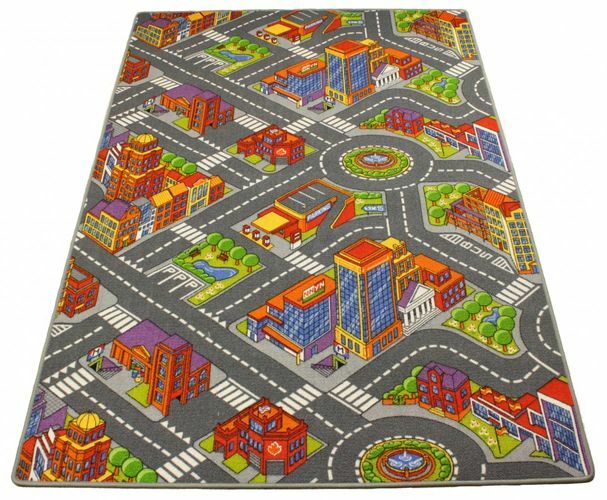 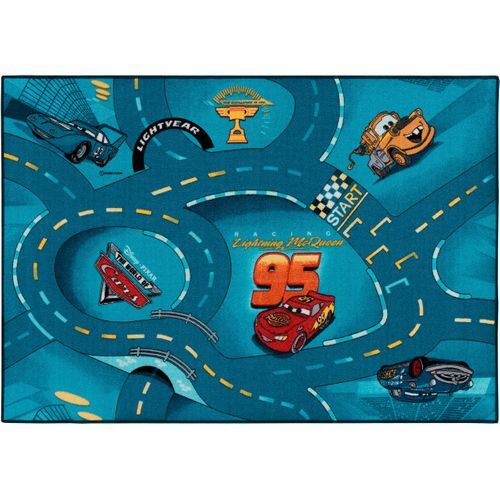 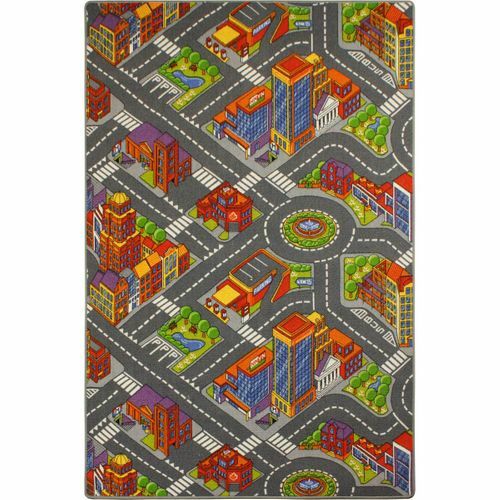 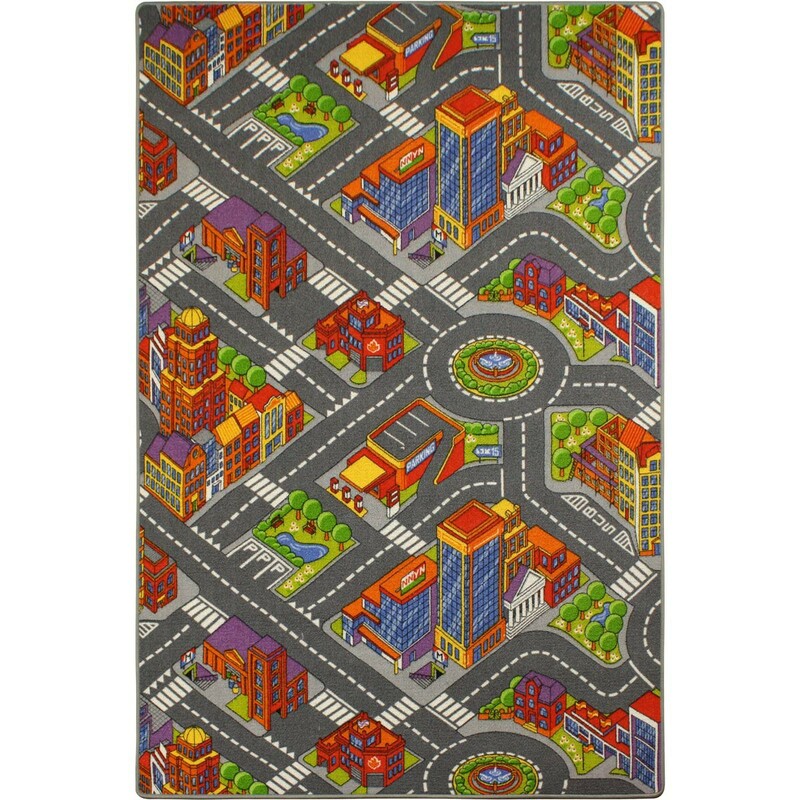 High quality, colourful kids carpet with different streets and houses. 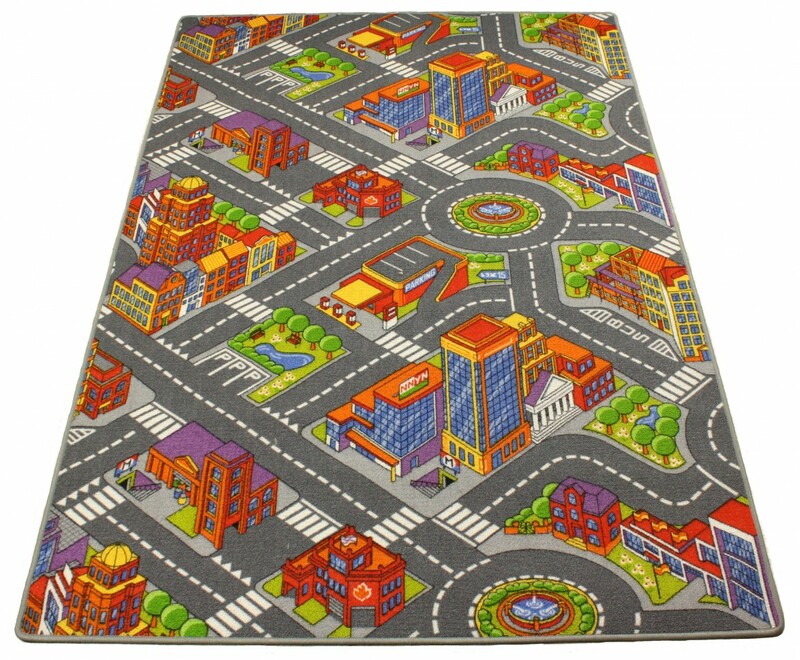 This durable and tested for harmful substances kids carpet is perfect for both big and small architects. 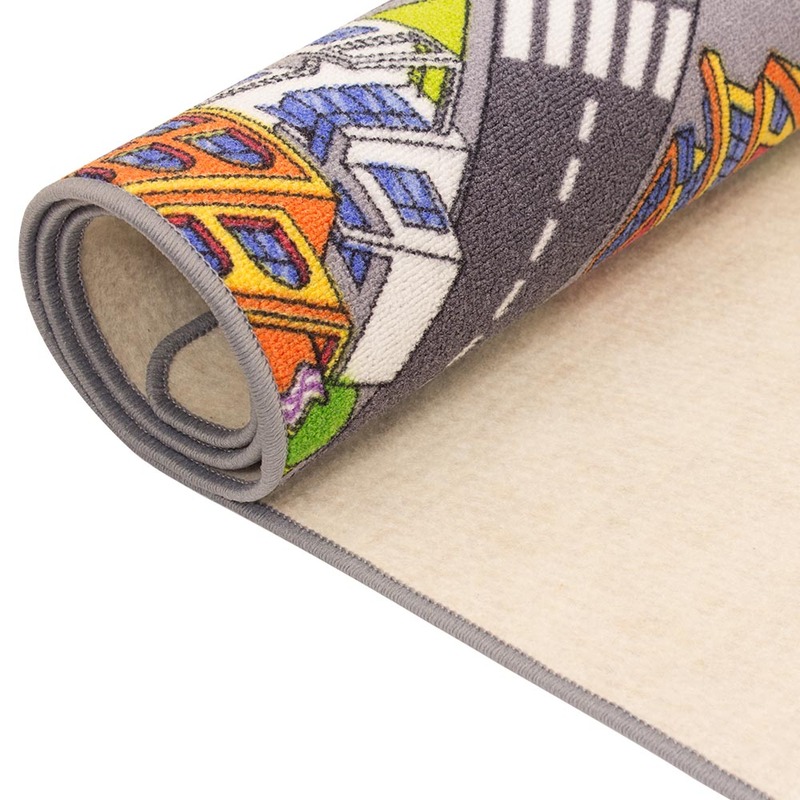 The high-quality non-woven back of this carpet is extra heat-insulting and sound-absorbing.